Arena Cleaning Services In Norfolk: Can I Clean My Carpets Myself? "Can I clean my carpets myself?" A question I am often asked, well actually the question I am often asked is do I hire equipment out. Like many areas in life sometimes it's just better to call in a professional. An example. A flat tyre is quite straight forward to change, there's a spare in your boot with an adequate jack and the job can be done relatively easily, job done. But there is still the flat tyre. When I was much younger a flat tyre on my bike could be fixed with a tube of glue, a patch, and in my case a couple of mum's spoons (don't mention that, I always denied it because they ended up really bent out of shape) A car tyre present a more tricky proposition and is certainly beyond the scope of spoons. There are tools you need to get the job done and then after that the wheel will need balancing so it spins true, this is done by adding weights. So what has this got to do with a simple job like cleaning your carpet? · Are you aware of what your carpet is made off or how it is constructed? Is it wool, a wool blend, or a man made fibre? 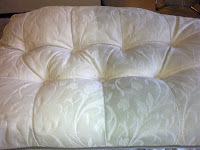 Is it tufted or woven, does the weave contain cotton; could you do a test to find out? This is important because a general or all purpose cleaner as supplied by some hire companies may not be suitable for your particular carpet. Arena Cleaning Services test for correct chemical selection, and the right method of cleaning. Strong chemicals can strip your expensive wool carpet, some Wiltons will shrink. Trust us to make the right choice. · Pre-treatment & agitation. The bond between the soil and the carpet fibre needs to be broken down causing it to emulsify allowing it to be removed. Filling a machine with water and soap and starting to clean will likely cause poor results. There is not enough contact time for the soil to emulsify, at this point it’s tempting to go over it again and again which will cause over wetting ( I’ll cover this later) Pictured right is our agitation machine, not the sort of thing one has tucked under the stairs and at £1500 why should you have. We use a pre-treatment spray specifically for your type of carpet then use the agitation machine to ensure all sides of the pile get equal distribution and split the soiling away from the pile. This also lifts and separates matted pile. We are detergent free and eco friendly with the solutions we use, they are safe, now thats piece of mind. · Stain treatment. Arena Cleaning Services treat the stains using specialist chemicals and techniques. I still take training courses to learn new techniques even after 20 years in the industry. 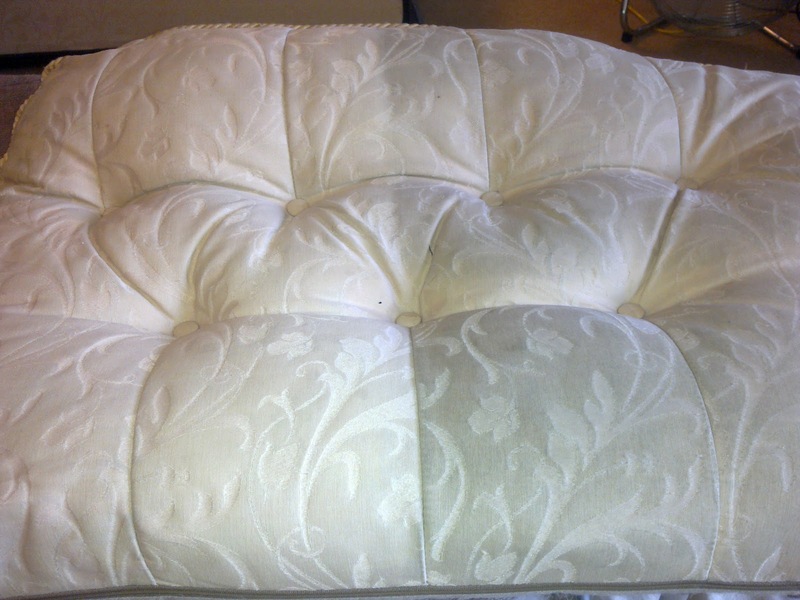 Much damage can be caused even using high street spot removers. I do not take the chance, why should you? · Extraction and rinse. It is really important all the soil and residue is rinsed, neutralised and extracted. Consider the washing machine. It fills with water and soap; turns over a lot slowly (agitation) then the load is flushed with water and rinsed. 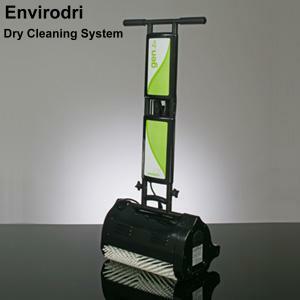 A hire machine has the water and soap in the machine it’s flushed through your carpet and then some of it is extracted by the vacuum. Job done? Not really it’s left a residue of water and soap in the pile. When this eventually dries and the water evaporates it’s just the soap left. Sticky residue leads to carpets getting dirty quick because the pile is acting like sticky tape, gathering dust and pollutants in the air and the dirt from shoes, bare feet, socks, the kids and the dog. Hire machines lack the recovery power and the pressure to get the job done efficiently. It might do the job with lots of dry passes but one needs a lot of patience. That’s assuming the wet passes have been controlled avoiding wetting out the backing. 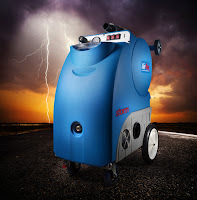 We use water or the appropriate neutralising rinse solution at pressures up to 600 psi with the latest high powered vacuums to recover all the soil and treatments leaving the pile squeaky clean and in a balanced condition. · Over wetting, what the problems are. Using too much water will wet out the pile and the back of the carpet, this can cause mould and fungus over prolonged drying times. Carpets with natural fibre backings can shrink or the natural dye can be release and wick up the pile as it dries causing brown stains to appear. Over wet carpeting is the most common reason I am called out. It’s all about perspective. I can take my family to the cinema and get a pizza for under £50.00 and watch a multi million dollar blockbuster, without a care in the world. 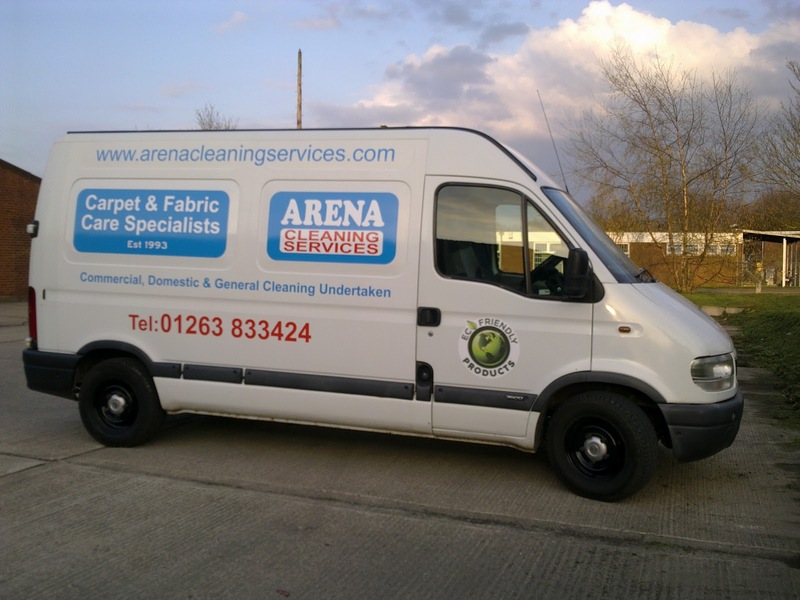 Arena Cleaning Services have invested £1000’s of pounds in equipment and training so you can sit back, relax, and have your carpets or upholstery cleaned without a care in the world, all from less than family night out at the cinema. That has to be a bargain, doesn’t it? Trust a professional, trust Arena Cleaning Services.